For most people, retirement is their number one concern. 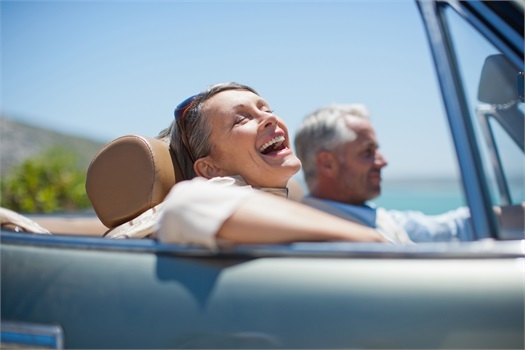 As they approach retirement, most of them speak about their wishes to maintain financial independence and their desire to avoid becoming a burden to their children. The life span for the average American has steadily increased overtime. In the 1930’s when social security was started, the average life span of the male was 65 years. Today, people can live into their 90’s. Some people are living longer and inflation is a part of life. Retirement income must be planned for and then invested wisely so retirees will not fall short of funds during their lifetime. This makes retirement planning more critical. We help a great deal of our clients assessing retirement needs, sourcing their income and helping them accumulate capital for retirement as well as wisely invest the funds in a prudent manner. Our expertise ranges from setting up and consulting in regards to retirement plan options to investments.